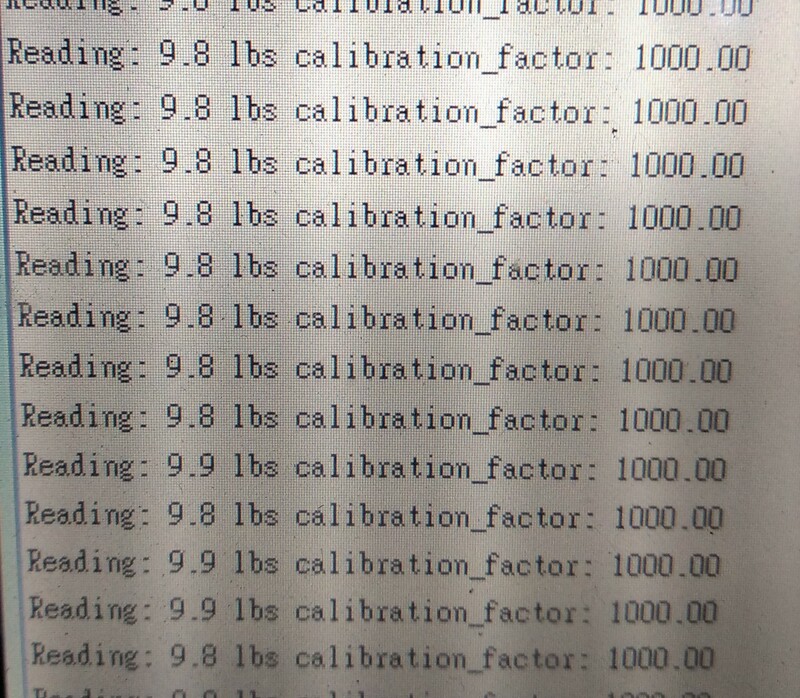 I'm new with load cells, and I have problem with my project, using 2 load cells with 3 wires is hard to get reference, many people using 4 load cells with 3 wires or using 4 wires load cells, can you help me? I use that schematic, is it right ? But I always get same numbers. Browse other questions tagged arduino load-cell or ask your own question. 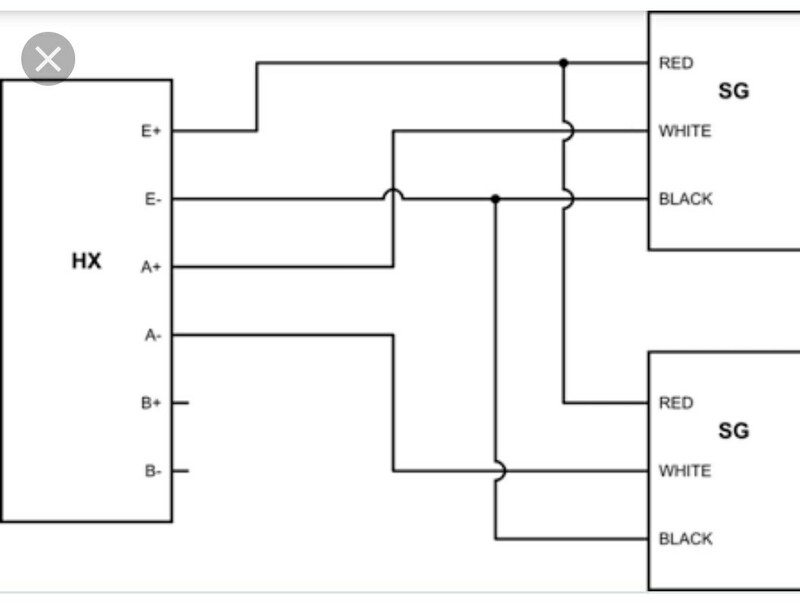 How to set up load sensor in a full bridge with amplifier? Using 3.5 mm cable to connect load cells?